At the heart of every CT scanner is its X-ray tube. 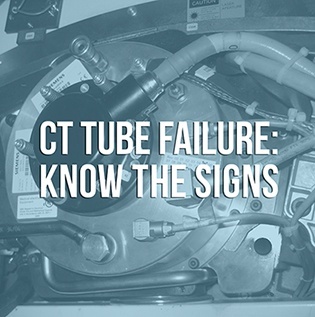 More so than any other component, keeping careful tabs on the functioning of the CT tube can mitigate the cost of owning and operating a CT system. 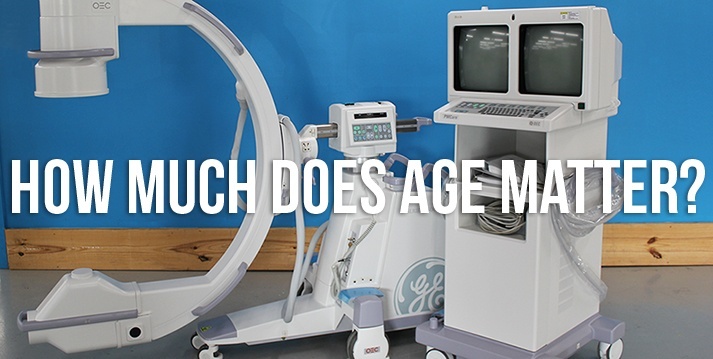 Unfortunately, some people only start thinking about the remaining lifespan of their X-ray tube after the system has been installed and in use for several years. This can mean that some damage has already been done. 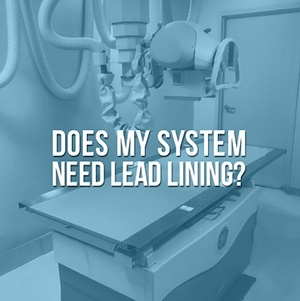 Almost daily, someone asks us: "Do I need to put lead-lined walls around my imaging system?" We're asked about rad rooms, R/F rooms, C-arms- any modality that produces X-rays. The answer isn't as clear as most of us would prefer and depends heavily on three main factors. We'll share those factors below as well as a helpful tool to help you learn more. 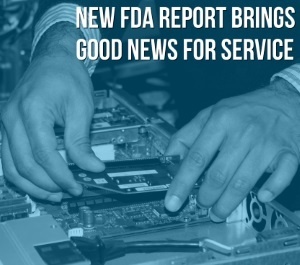 Earlier this week, the FDA released its report entitled, “FDA Report on the Quality, Safety, and Effectiveness of Servicing of Medical Devices in Accordance with Section 710 of the Food and Drug Administration Reauthorization Act of 2017 (FDARA).” This report has been eagerly anticipated in the medical device servicing and parts industry following a period of gathering public comment and objective evidence on the state of medical device service as provided by OEMs, third-party ISOs, and hospitals. You can find our summary and response to the report below, or click here to read the full 32-page document. Is your Hologic DEXA machine locking up, tripping breakers, or showing streaks and lines in your scanning field? If any of these problems are happening regularly at your facility, your system might have a failing high voltage (HV) tank. 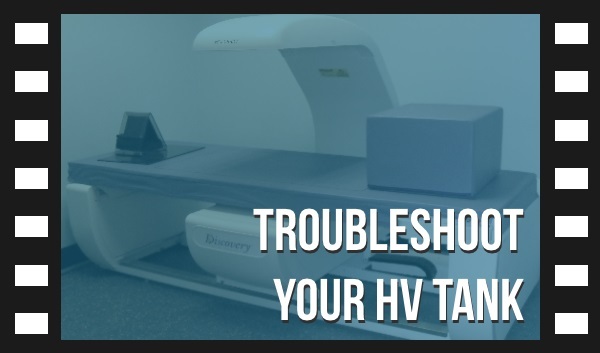 The high voltage tank is a major component of your DEXA system, and its failure can cause downtime in your patient schedule. Fortunately, these tanks are readily available on the secondary market and, with a few troubleshooting steps, you can determine if yours is suspect. We'll share below what you should look for to determine if your Hologic DEXA HV tank is on its way to failure.